We whip up sweet and savory crepe creations every day! 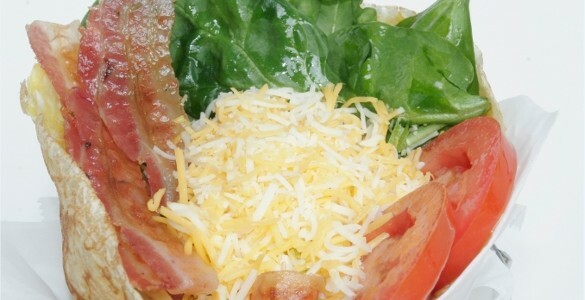 Are you looking for a unique and fun way to cater a party, family reunion, or social event? Are you looking for a unique and fun way to cater a party, family reunion, or social event? California Crepes has the answer for you! 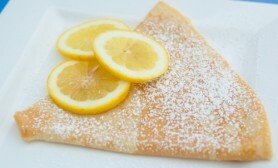 Our sweet and savory crepes are guaranteed to please any crowd. Our business offers complete catering services that relieve the stress of planning food for a party. At an affordable price, you can feed all of your guests for two hours or more! All of our crepes are made in an authentic, French way, right from scratch in front of the crowd. Our catering staff is easy to work with and fun to be around. 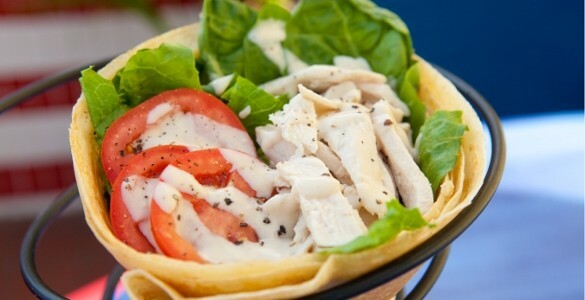 Make California Crepes your choice for San Diego catering. Have you ever been to a party where they ran out of food? Eliminate that problem when you hire our catering company. When you hire us for catering San Diego crepes, you will choose the type of crepes you’d like to serve and we will feed your guests as many crepes as they wish to eat during the time we’re serving. 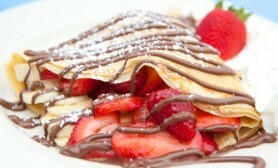 Your guests will never go hungry at your party, celebration or special romantic Valentine with California Crepes there. You have the option of letting us to be your sole caterer and serve your entire dinner menu or you can just have us serve sweet crepes for desert. In either case we offer tons of flavor combinations to please everyone. 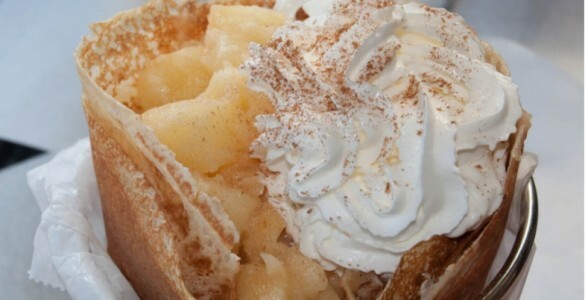 We whip up sweet and savory crepe creations every day! No matter what you are in the mood for, we offer a variety of choices. Contact us to learn more about our delicious creations or to see menu options for different occasions like birthdays, golden anniversaries or weddings. All of our creations are named after popular California spots: Santa Monica, San Francisco, Fremont, Berkeley, and others! We use the best food products in order to create beautiful and delicious plates every time. Are you wondering how much your upcoming event will cost with our services? Contact us now for a free quote over the phone! We offer affordable pricing for all-you-can-eat crepes. We look forward to speaking with you!